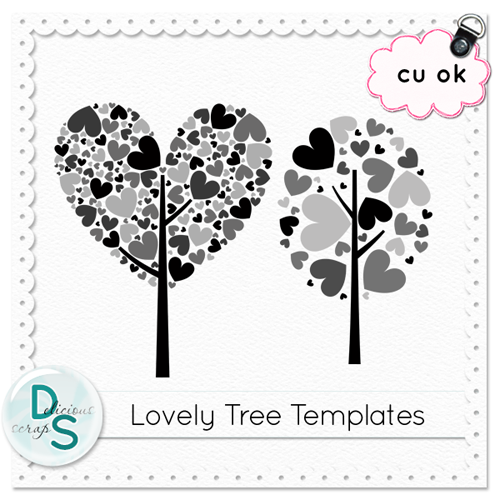 I have been asked "a lot" to make this tree from the blogtrain for CU and here it is :) This set is on sale for only 99 cents!! 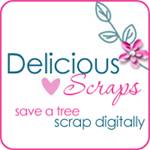 Click on the preview to grab it @ Delicious Scrap Shop. 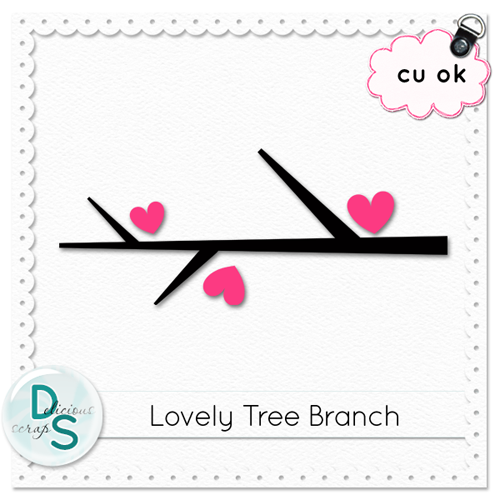 Here is a free CU "Lovely Tree Branch" ~ No Credit Required ~ Click on the image to download. Thank you for the cute branch and headed to your store to pick up the trees. Very Cute. love the cute branch but I really love those trees. gonna have to grab those up! Thank you for sharing.